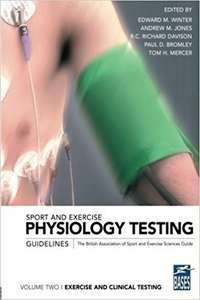 The Journal of Sports Sciences is the official journal of The British Association of Sports Sciences. 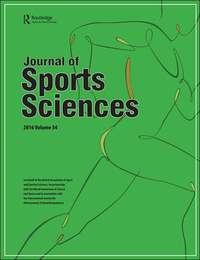 JSS publishes peer-reviewed articles on various aspects of the sports sciences. BASES members are entitled to a discounted personal rate subscription of 16 issues for £70 (online access only) and £29 for student members (online access only). 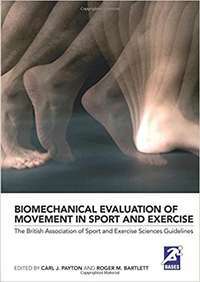 Members can also download 20 free articles produced by the Journal of Sports Sciences by logging into the Member Area. 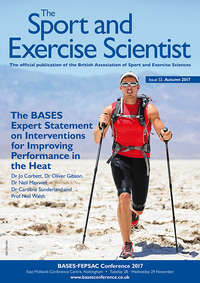 The Sport and Exercise Scientist (TSES) is BASES quarterly publication. 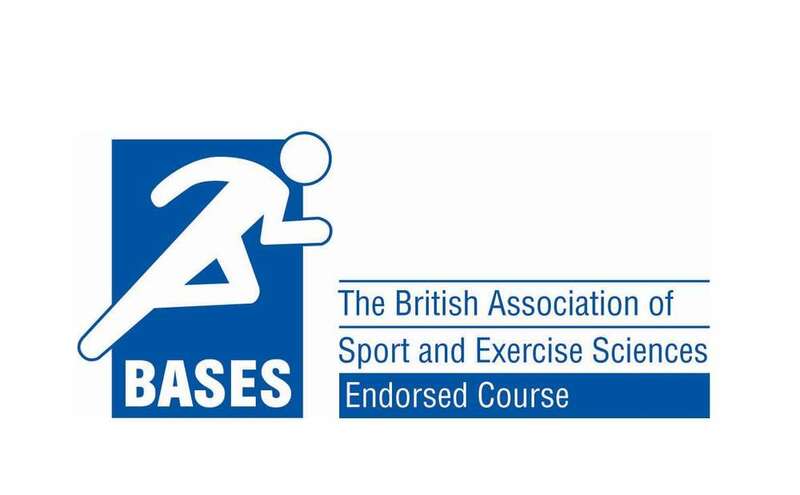 All BASES members receive 4 printed issues of the publication every year, which is packed full of industry news, features and the latest sport and exercise science research. 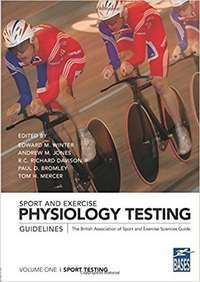 Members can also access and download all historical issues of The Sport and Exercise Scientist via the Member Area. Members and non-members are invited to submit articles or letters for publication in TSES. For more information, click here. Identify books and other resources needed by BASES members and the fields and professions in which BASES members work. 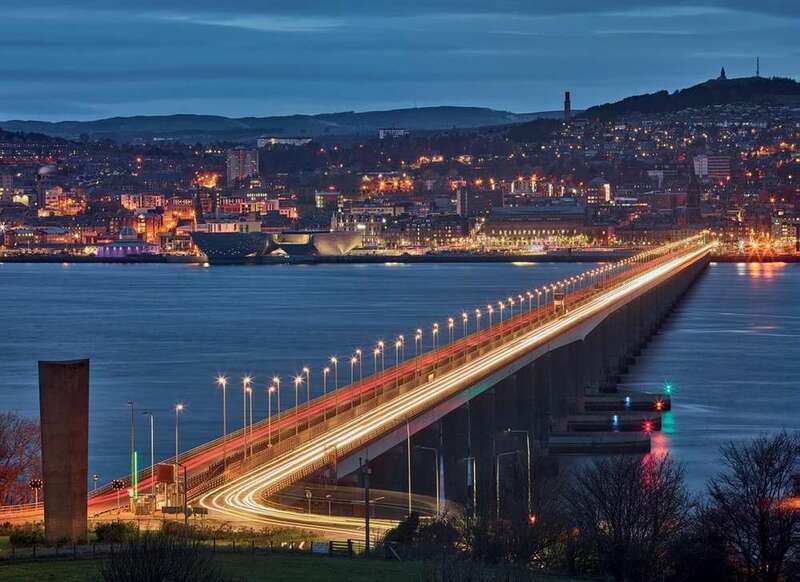 The group will meet no less than twice a year to discuss publishing needs and prospective projects that can strengthen the position of BASES as a source of high-quality and cutting-edge content delivered through various platforms. Through this collaboration, members’ careers and profiles will be enhanced through involvement in publishing opportunities and BASES as an organisation and authoritative professional body. During the planning sessions, group members will identify publishing directions, evaluate and approve projects, define the “suite of products” to be developed for each major project, and review publishing projects in the works.